The provider team at McNeil Orthopedics shares a common goal of achieving excellence in orthopedic care, with a personal touch. Our philosophy is to help you avoid future difficulties with comprehensive care for any injury or orthopedic condition you face. Our providers include board-certified orthopedic surgeons, physician assistants, and physical therapists, along with an outstanding staff. For an appointment, call (508) 205-9630 or contact us online today. Physician assistants (PAs) are health care professionals licensed to practice medicine as part of a team that is directed by a doctor. Educated in the same medical model as doctors, PAs provide a broad range of health care services that are often the same as those you might receive from your doctor. PAs allow your visit with the physician to happen in a more timely and efficient manner. You will find that PAs are generally very accessible and are able to spend more time with you during a visit. The scope of PA responsibilities corresponds to the supervising physician’s practice. Each PA must be licensed and have a supervising physician in order to practice medicine. Our physical therapists (PTs) work with you to develop a personalized plan using specific therapies for your unique needs. 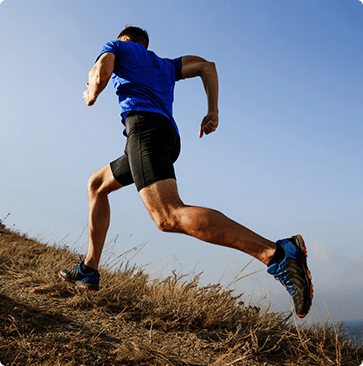 These highly qualified and experienced rehabilitation experts guide and educate patients on the proper way to perform the exercises and training designed to increase your mobility and function, reduce pain, and prevent further injury. Chris is a graduate of Northeastern University’s Bouvé College of Health Sciences. 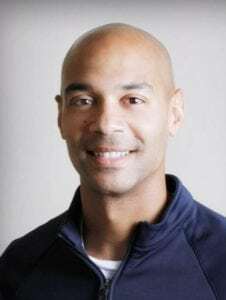 He is board certified as a sports clinical specialist (SCS) by the American Board of Physical Therapy Specialties, and he is a certified strength and conditioning specialist (CSCS) through the National Strength and Conditioning Association. He has worked in outpatient orthopedic rehabilitation since 2005. Chris is a part-time instructor at Northeastern University and is a member of the US Olympic Committee Sports Medicine Volunteer Program. He also serves on the volunteer medical staff for the BAA Boston Marathon. Ashley received her doctorate degree in physical therapy from Northeastern University, all while competing as a member of the Huskies’ Division 1 field hockey team. Since graduating in 2009, she has worked in outpatient orthopedics. Throughout her training and professional career, Ashley has had the opportunity to work with a variety of orthopedic and sports-related conditions. Ashley has served on the volunteer medical staff for the BAA Boston 10K race. Her treatment focus and approach are guided by a strong belief in holistic health and wellness throughout a person’s life.